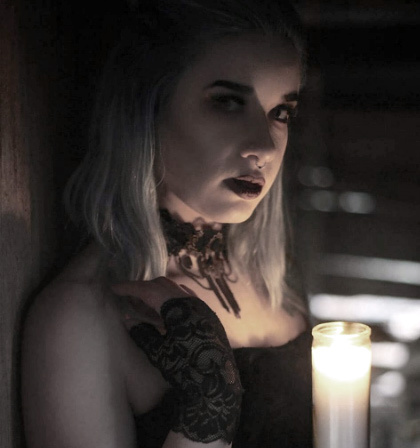 Have you been wrestling with yourself to find a studio that you can trust with translating your most intimate ideas into ink? 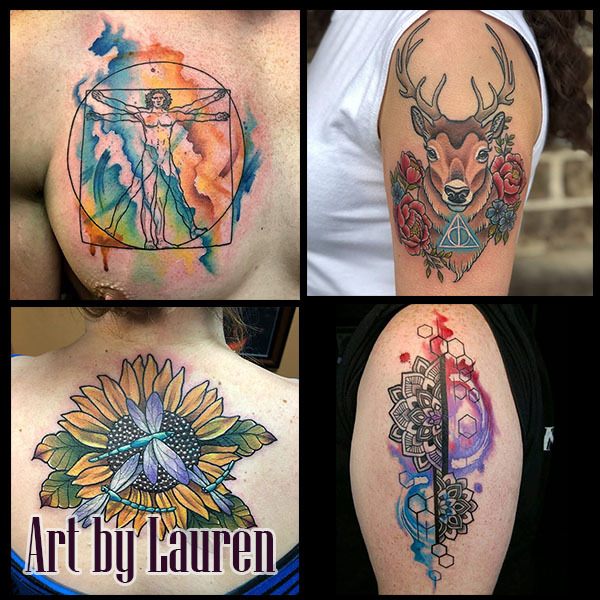 Here at ABT we offer an array of artists that specialize in a wide range of styles and forms that include, but are not limited to; realism, new school, neo traditional, water color, and lace filigree. 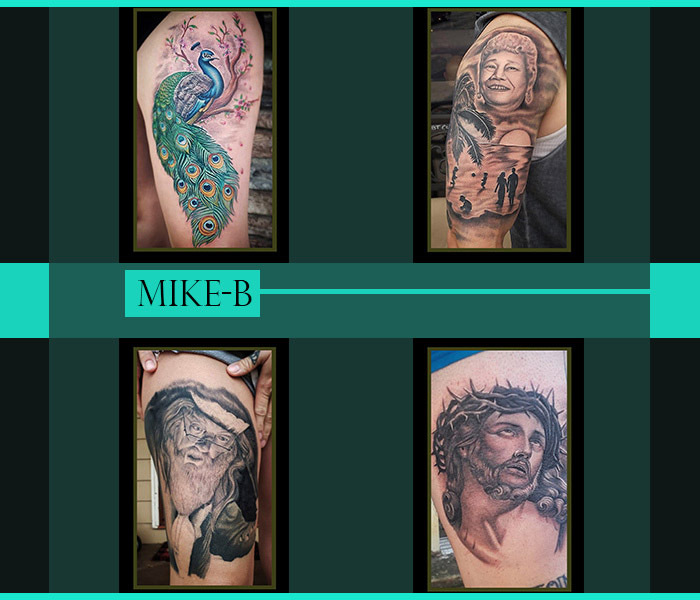 ( Please refer to above artist bio's for more information) We are an all custom tattoo studio, so your individuality is always welcome and encouraged. 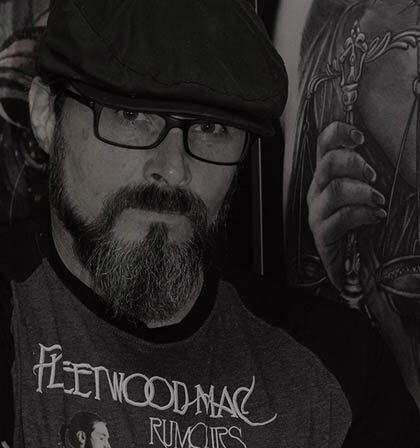 Our peaceful art gallery like atmosphere is one of the many reasons our studio has remained a Premiere Tattoo Studio for the last 13 years, and has been client voted the best tattoo studio in Georgia for the last 5 years running. We strive to make your experience with us as effortlessly comfortable as it possibly can be. Our hospitable staff will go above and beyond to make sure all of your questions and concerns are met with knowledgeable and accurate information. 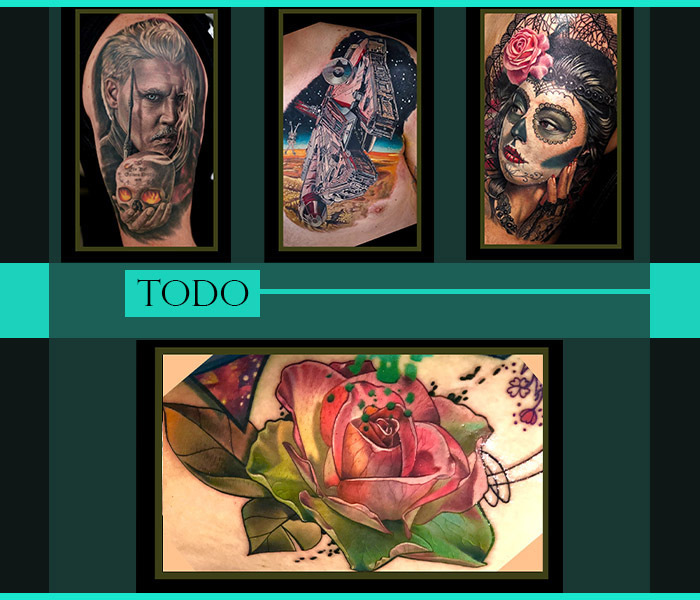 We are primarily an appointment only studio due to the high demand for our award winning artists, so please refer to the forum located at the bottom of the page for information on how to go about setting up an appointment or consultation. You are also welcome to come into the studio to speak with a member of our staff personally or artist if available. We are conveniently located 25 minutes south of Atlanta off of exit 216. For our clients whom are not local please call 770-320-9498 to speak with a member of our staff about appointment details. We look forward to hearing from you so that we may begin working with you to fulfill all of your artistic needs. Please refer to our above blog for convention details along with artist and shop events. Blog is updated once a week. So if you have a question about a listed event, please feel free to contact us. Please join the half of a million other people who follow us on facebook for our daily posts and events. If you are an existing client, be sure to look daily as we post our artist's work frequently. Your masterpiece could be featured next! Question one "How do I get an Appointment with Todo?" Question two " Whats our procedure?" 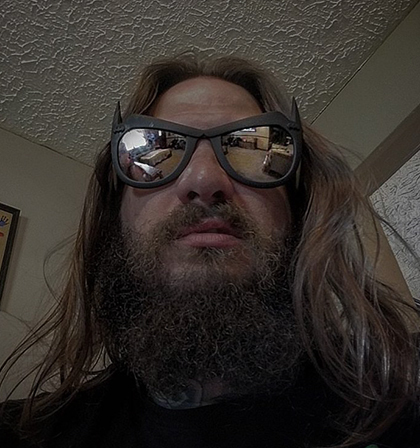 With over 30 years of Sterile procedure training we follow a strict routine at ABT Tattoo. Every client receives a new single service set up including , Inks and Needles. All furniture is wiped down after each client using Madicide. Active Ingredients in Madicide-1 Disinfectant [ 1839-83-11703 ] Chemical Name	Percentage of A. I. Alkyl* dimethyl ethylbenzyl ammonium chloride *(68%C12, 32%C14)	0.105 BTC 2125, component of (with 069111)	0.105 Data provided by Wisconsin Department of Agriculture, Trade & Consumer Protection in cooperation with Kelly Registration Systems, Inc. ABT Tattoo also uses Bio-hazard removal service from Biotran . Question three " Are we Licensed Professionals?" Each artist has been trained in CPR, First Aide and holds a "BBP Certification", which is the prevention of spreading dangerous Blood Borne Pathogens. Each artist is tested yearly for contagious diseases including" Hepatitis A-B-C , HIV and TB." Each artist is licensed with the Henry County Georgia Health Dept.. Question four " how can I prepare for my Tattoo Session?" The best way to prepare yourself before getting tattooed you'll need to: #1 Hydrate with at least 2 liters of water a day for a week before and after procedure. 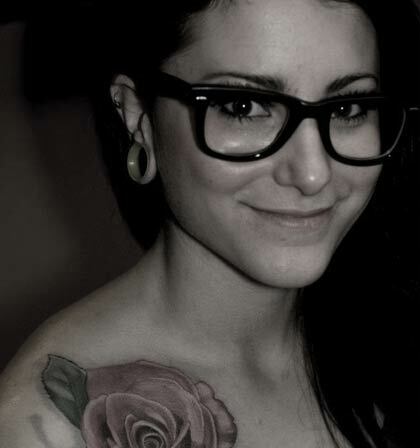 #2 Remove any dead skin by using a Loofah sponge, lotion the area 2 times a day for a week BEFORE getting tattooed. #3 Get a good night sleep and Don't get drunk the night before your tattoo! Hangovers are no fun while getting tattooed. #4 Set your alarm so you won't be late for your appointment. Question five "How do I care for my Tattoo?" We will give you instructions on how to care for your tattoo after the session, please don't listen to your friends on how to heal your tattoo. 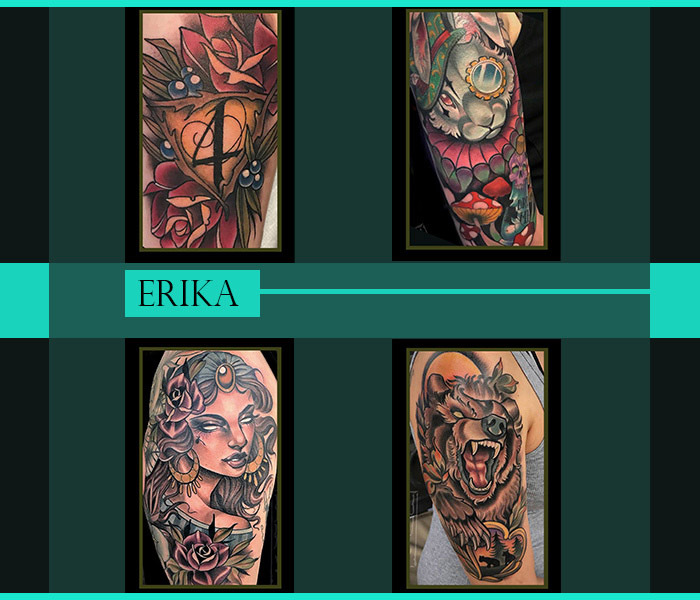 We are Skin professionals and use the most effective procedure when it comes to healing a tattoo correctly. If you have any questions you can call us during business hours 770-320-9498. Question six "What are your hours of operation?" We are open Tuesday through Saturday 12pm to 9pm, Closed Sunday and Monday. Attach a File: If you have a 2nd file to attach add it here. Attach a File: Send us a picture of your body area you wish to get tattooed with measurements of the area to be tattooed.